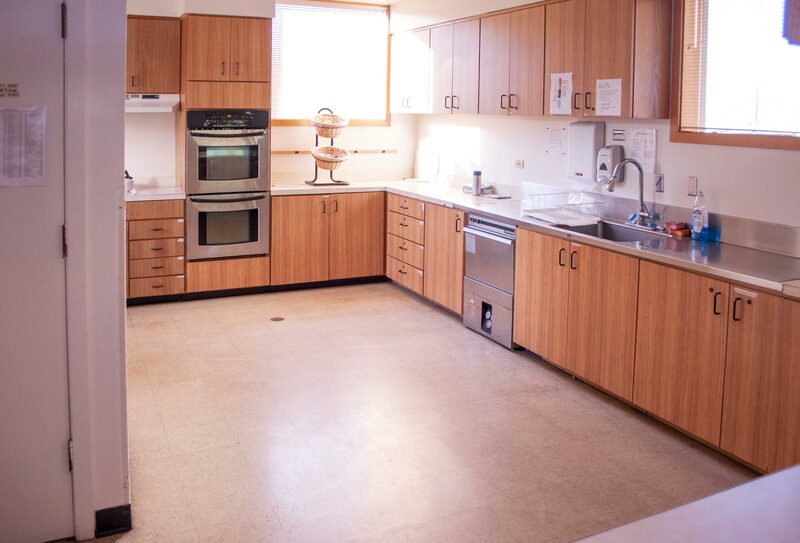 The Avian Health and Food Safety Laboratory (WADDL) is part of Washington State University’s College of Veterinary Medicine. 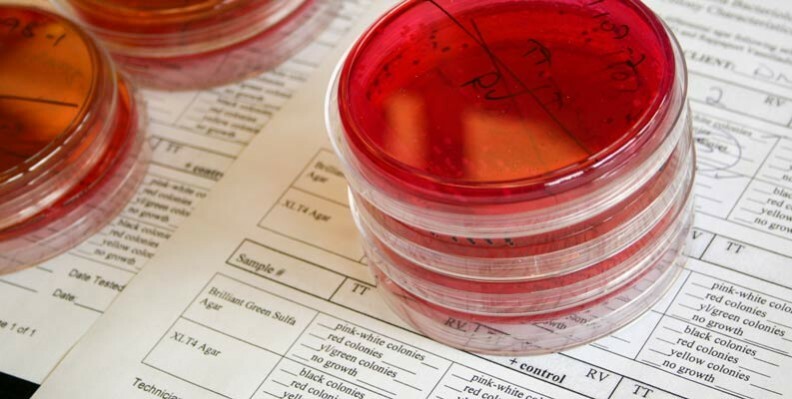 This state of the art diagnostic laboratory—located at WSU Puyallup—provides diagnostic services including complete necropsy, bacteriology, mycology, virology, serology and DNA testing of all avian species. Services are also provided to back yard poultry, waterfowl, wild birds, zoo birds and rabbits. Visit the Avian Health and Food Safety Laboratory web site for more information. The Plant & Insect Diagnostic Laboratory offers assistance with resolving problems with plants and insects through accurate diagnoses. We also provide applicable management options to a numerous state clientele like commercial growers, pest control operators, home gardeners, consultants, county agents, Master Gardeners, and research personnel. For more information, contact Jenny Glass, Diagnostic Plant Pathologist at (253) 445-4582 or visit the WSU Puyallup Plant & Insect Diagnostic Laboratory web site. 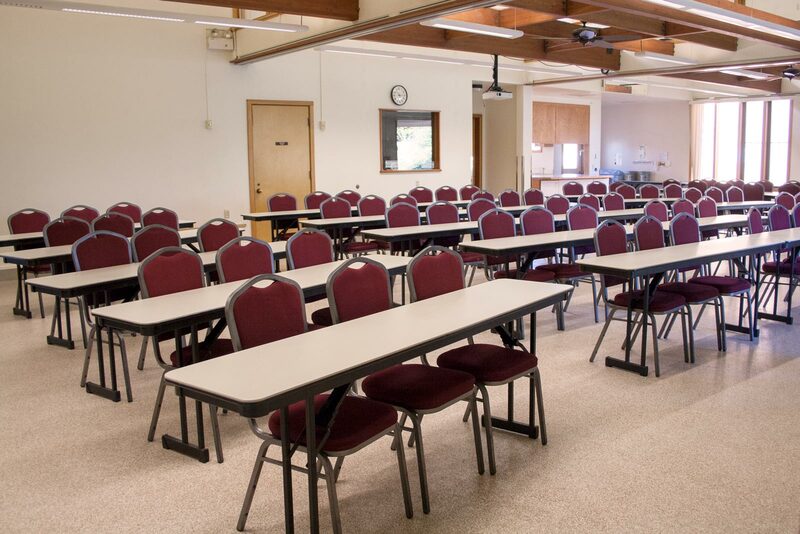 The WSU Puyallup Research and Extension Center offers a comfortable and professional meeting environment. The D.F. 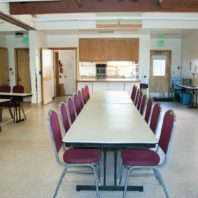 Allmendinger Center is a self-sustaining public facility that may be rented for meetings, classes and events. 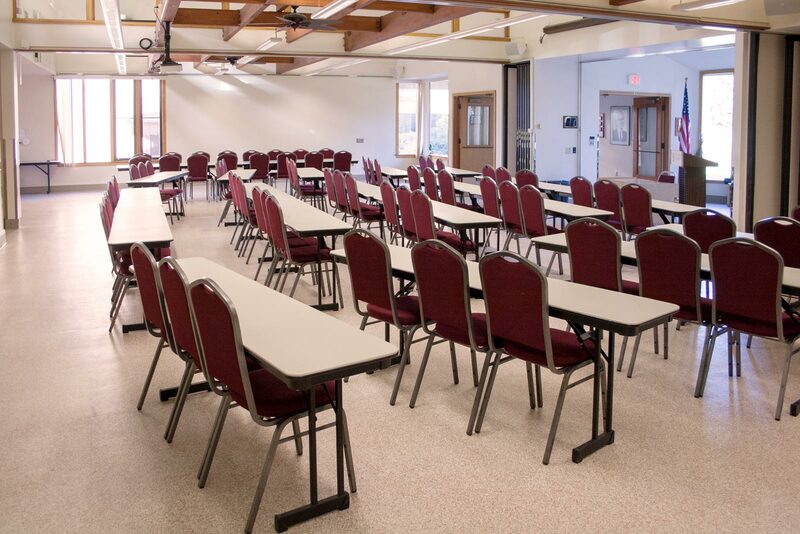 It has a building capacity of 250 people and seating arrangements available for 126. 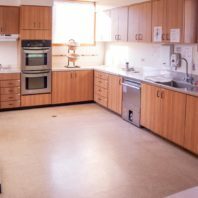 Rental is for the building only and does not include the exterior areas. Contact Kelsey Leavitt (kelsey.leavitt@wsu.edu, 253-445-4580) for information on availability or to make a reservation. We will be happy to assist you in any way possible. 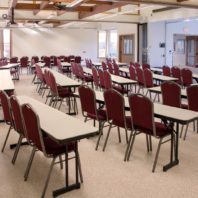 The rental cost for the Allmendinger Center for business meetings and/or classes is $250 per day. 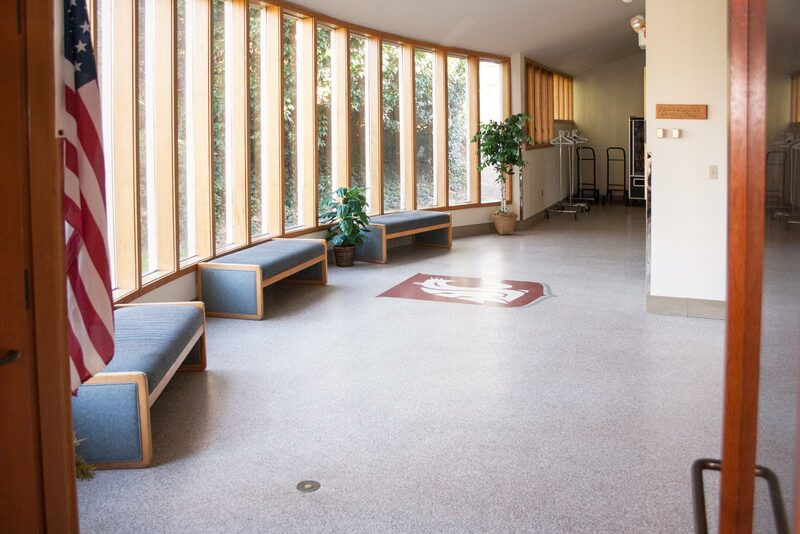 The Allmendinger Center is also available special events, such as wedding receptions and other celebrations. For events, the rental fee is $500 per day. There is an additional fee of $100 per hour for events extending after midnight (payable in advance of your event). For all rentals, full payment is due one month prior to the rental date. A refundable deposit of $500.00* is required at time of booking. 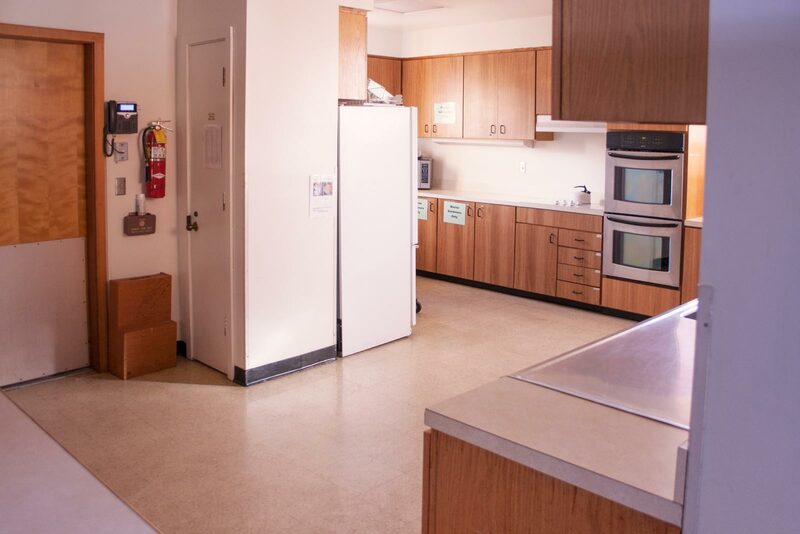 For some events police officers or WSU staff may be required to be in attendance, at the expense of the renter. See the Rental Agreement (PDF) for a complete overview of policies. 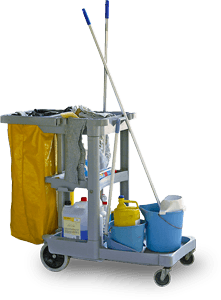 Cleaning is the responsibility of the renter. 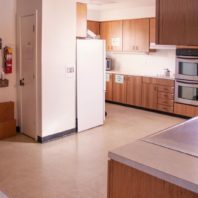 The building will be inspected for cleanliness following each event and the deposit will only be returned to the renter if the facility is left in the same condition as prior to your event. 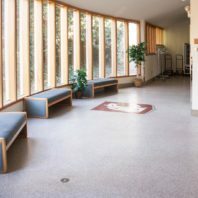 The Allmendinger Center can be divided into three meeting rooms by the use of movable walls. 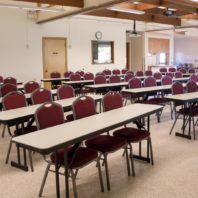 An overview of the meeting space layout (PDF) is available. 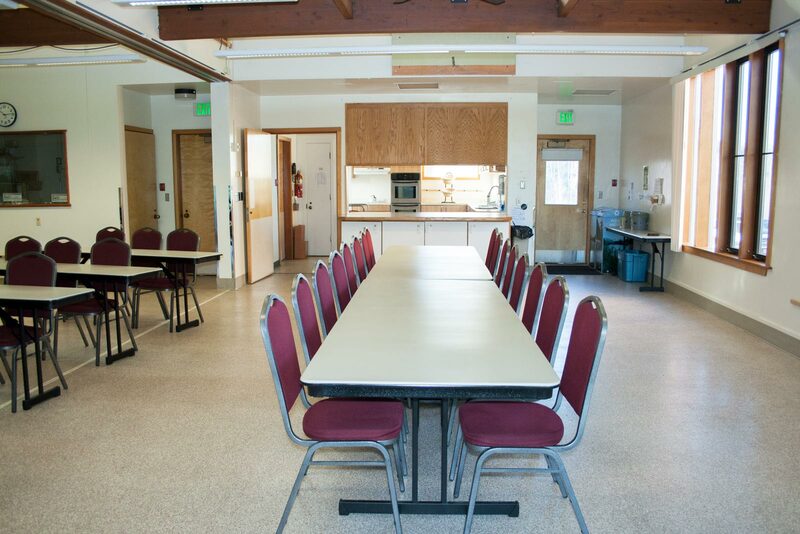 Room A (near end) has two 8′ conference tables and seating for 16 people. Room B (center) seats 30 people with tables. This section has an electronic projection screen and projector that can be used for presentations. There is a microphone/speaker system that can be used throughout the building. A DVD player is also available. A laptop can be connected to the speaker system, as well. Room C (far end) seats 32 people with tables. *Discounts are available and deposit may be waived for WSU Puyallup Research and Extension Center employees. Published rates effective 2/15/2014. Rates subject to change.